The devil can get a foothold in each of our lives in many different ways. It does not matter your age, your race, your living conditions, or your income: he will at some point, and in some way, attempt to become the king of your life. In Daniel’s life, Satan made him feel different, left out, and alone. By doing this, he separated Daniel from people that could love, care, and support him but also discipline him when he needed it. With many people we work with, the devil has made a way to leave an empty spot in their life. They are then choosing to fill this emptiness with something else, something of this world. This creates a foothold that the devil gets on their life and refuses to let go. Whether this is drugs, alcohol, women, or money, nothing will fulfill what only Christ can fill. Our hope is that by surrounding Daniel with Christ-following community and support he can begin to feel God release the hold that the devil has had on him. 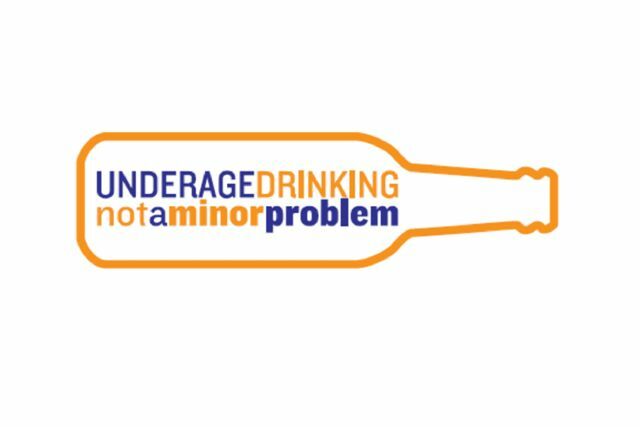 Alcohol is the most commonly used and abused drug among youth in the United States, more than tobacco and illicit drugs, and is responsible for more then 4,300 annual deaths among underage youth. People aged 12 to 20 years drink 11 percent of all alcohol consumed in the United States. More than 90 percent of this alcohol is consumed in the form of binge drinks. In 2010, there were approximately 189,000 emergency room visits by persons under age 21 for injuries and other conditions linked to alcohol. In this article, the number one tip shared was that parents should establish a trusting relationship with their child. This can help prepare families for a variety of struggles that almost every teenager will face during their years at high school. Click here to read the whole May publication of the Vestavia Voice.